For many older adults, aging can present life challenges that often require assistance to overcome. The Hope Unit provides individual and group mental health therapy based on your personal needs. Our program is designed for older adults age 65 and for younger adults experiencing emotional and behavioral changes and challenges. We are here to help you cope with these challenges in a healthy manner. Services are offered daily as established by our psychiatrist and professional treatment team. The Hope Unit combines individual and group therapies. The Hope Unit provides 24-hour oversight to assure that all needs are met in a safe and supportive environment. The Hope Unit will help monitor mood changes and initiate appropriate strategies as directed by the care team. The Hope Unit provides structure and assistance to maintain a daily routine. 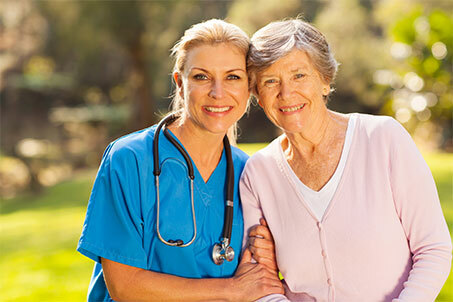 The treatment and professional team will address the issues that are faced daily.